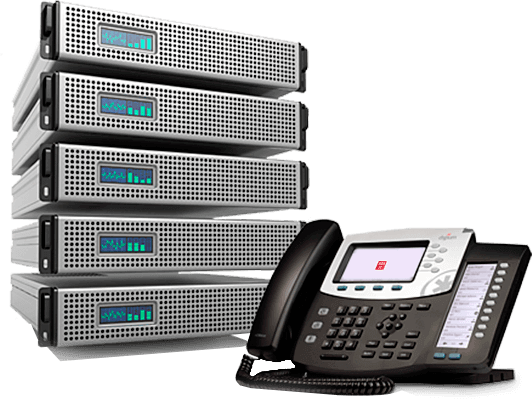 VoIP International provides worldwide business phone system equipment, business phone service and business phone support. VoIP International delivers a simple solution to meet your direct telecommunication needs. We take pride in our ability to deliver Enterprise class services to every type business from Medical Offices and Clinics, Hospitals, Pharmaceuticals & Biotechnology, Energy, Aerospace & Defense, Automotive, Media, Printing & Publishing, Accounting, Construction, Manufacturers, Real Estate, Financial Services, Retail Chains, Travel Agencies, Information Technology, Transportation & Logistics, Municipalities, Government offices, Police Departments, Schools, Colleges and Universities to name a few. 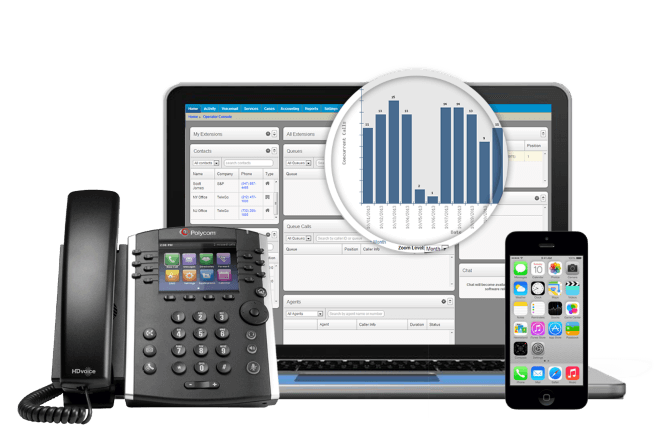 We Supply Cloud-Based PBX, IP Phones, Encrypted Voice, Hosted & On Premise VoIP Options, VIM Integrated Cell Phone Service, Video Conferencing, Multimedia Desk Android Tablet Business Phones, Fax, Data/Internet. Fiber, DSL, Business Cable and Customized Unified Communications. Delivered locally and Internationally. Discover ease of use with full functionality.